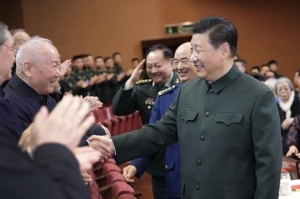 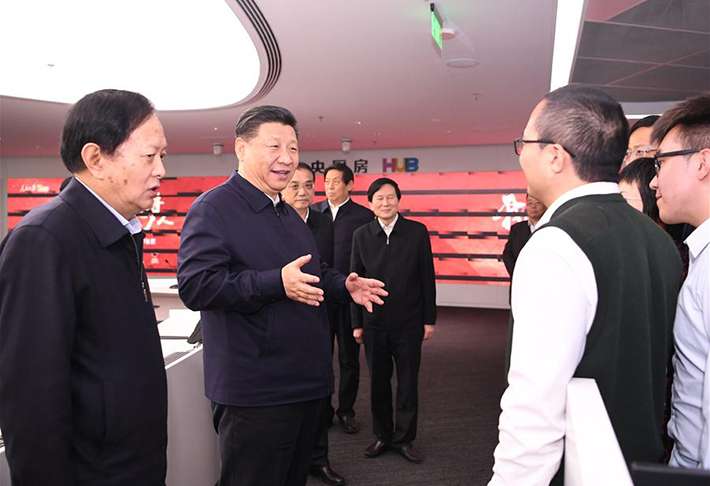 President Xi Jinping and other Chinese leaders have visited former senior leaders to offer greetings ahead of the Spring Festival. 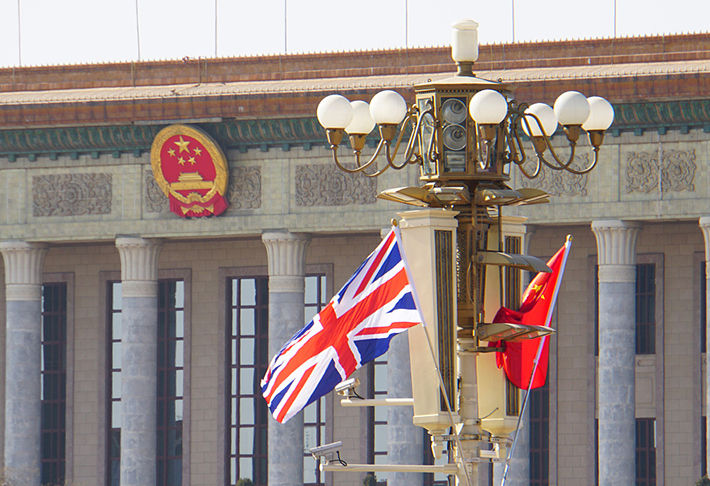 Chinese Premier Li Keqiang on Thursday sent a congratulatory message to an event commemorating the 65th anniversary of the "Icebreaking Mission" in China-Britain trade held by Britain's 48 Group Club. 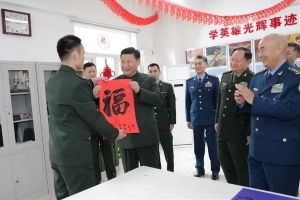 President Xi Jinping has encouraged the soldiers in a squad named after Wang Jie, a hero soldier that served in the 1960s, to become outstanding soldiers in the new era. 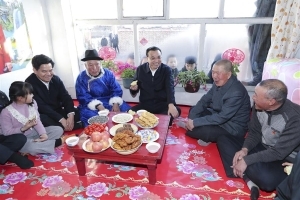 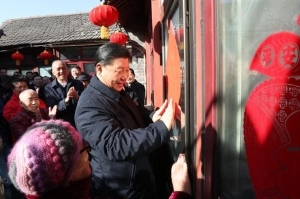 ​President Xi Jinping on Friday visited Beijing's primary-level cadres and residents in downtown neighborhoods ahead of the Spring Festival and extended Lunar New Year greetings to Chinese people of all ethnic groups. 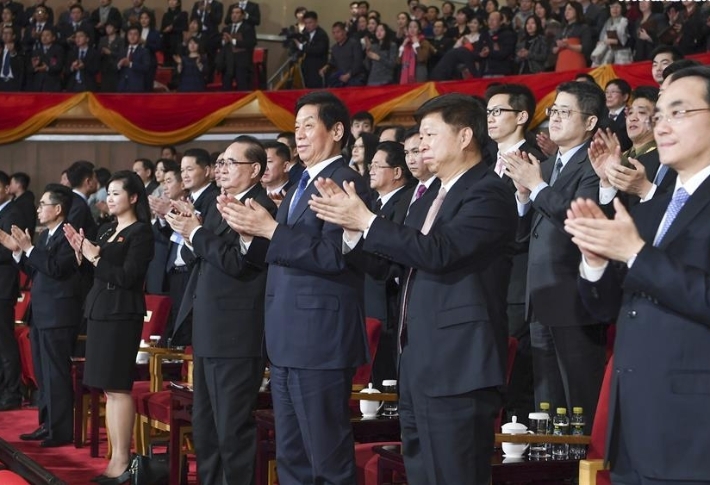 An art troupe from the Democratic People's Republic of Korea (DPRK) paid a visit to and staged performances in Beijing from Jan. 23 to 30. 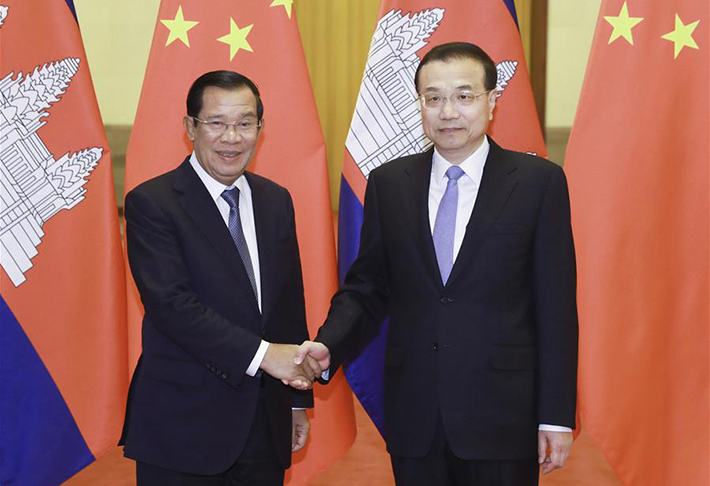 Chinese Premier Li Keqiang and Cambodian Prime Minister Samdech Techo Hun Sen sent congratulatory messages on the launch of the China-Cambodia culture and tourism year 2019 in Phnom Penh on Wednesday, expressing hope for strengthening the bilateral friendship and ties. 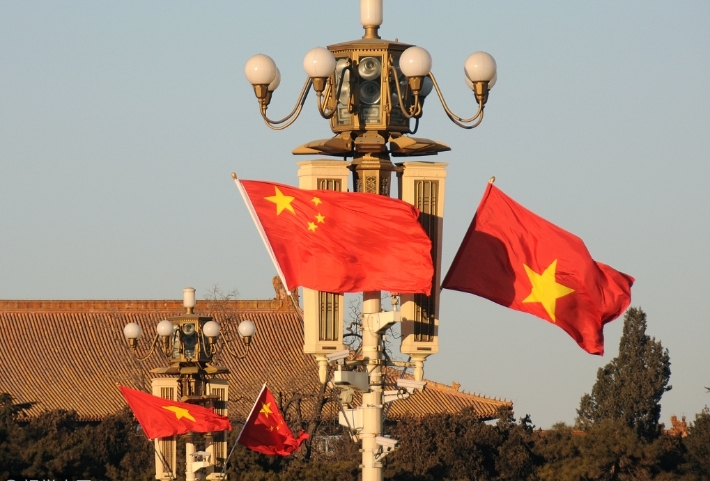 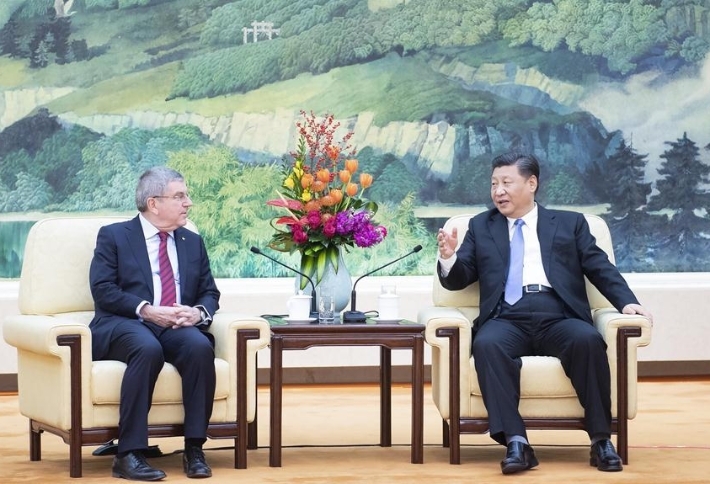 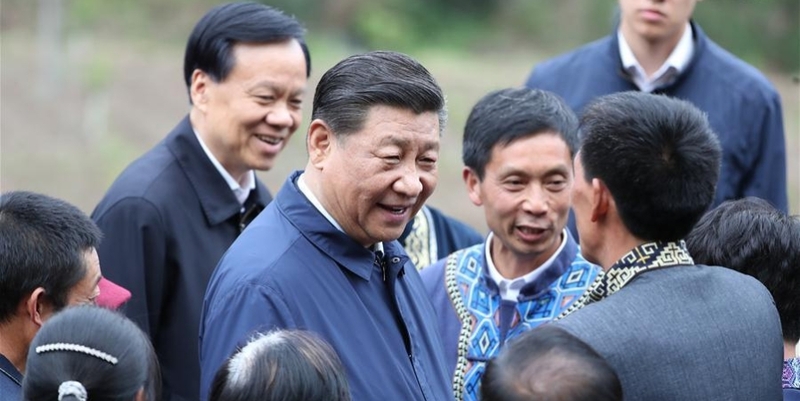 General Secretary of the Communist Party of China (CPC) Central Committee and Chinese President Xi Jinping on Monday exchanged greetings with General Secretary of the Communist Party of Vietnam Central Committee and State President Nguyen Phu Trong on the coming lunar new year. 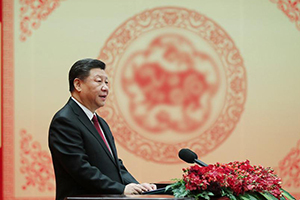 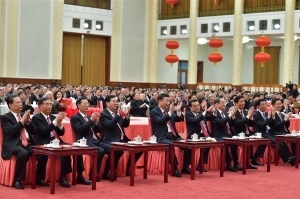 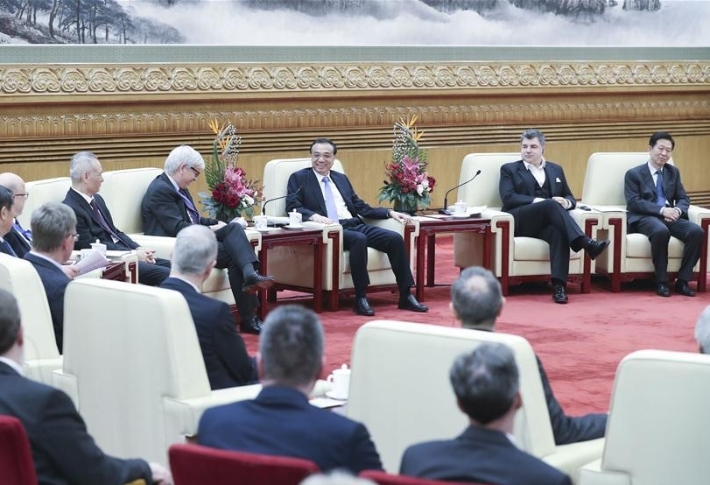 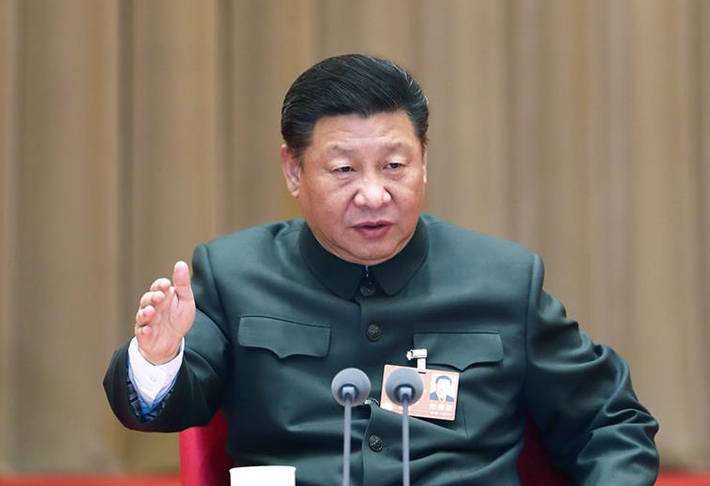 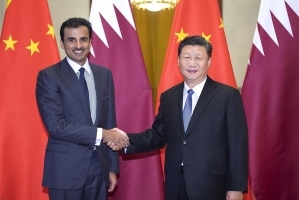 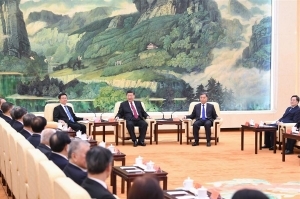 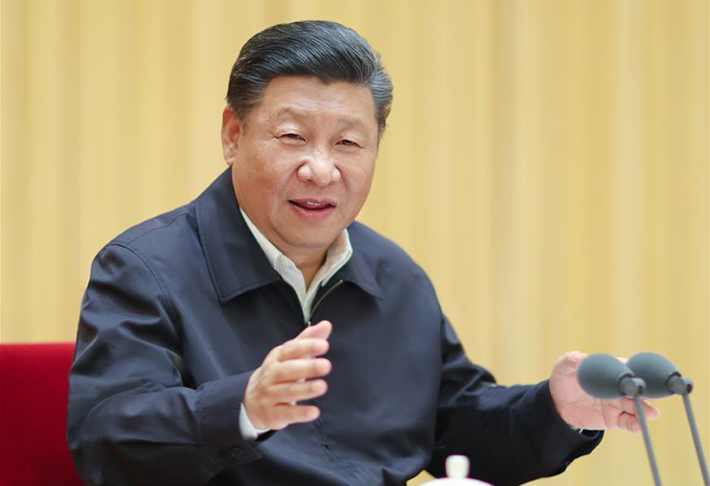 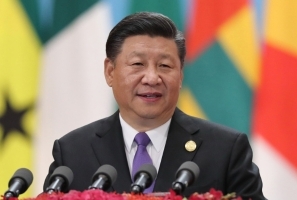 Chinese President Xi Jinping on Monday attended a gathering in Beijing and extended Spring Festival greetings to leaders from non-Communist parties and the All-China Federation of Industry and Commerce (ACFIC), and personages without party affiliation. 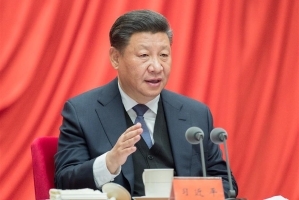 Xi Jinping, general secretary of the Communist Party of China (CPC) Central Committee, on Friday stressed efforts to boost integrated media development and amplify mainstream tone in public communication so as to consolidate the common theoretical foundation for all Party members and all the people to unite and work hard. 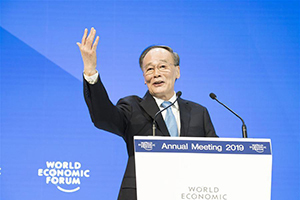 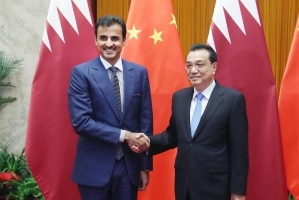 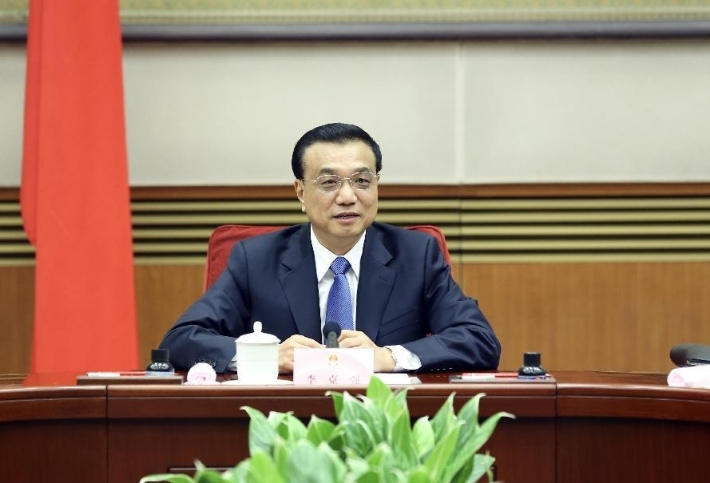 Chinese Vice President Wang Qishan on Wednesday delivered a speech at the 2019 Annual Meeting of the World Economic Forum. 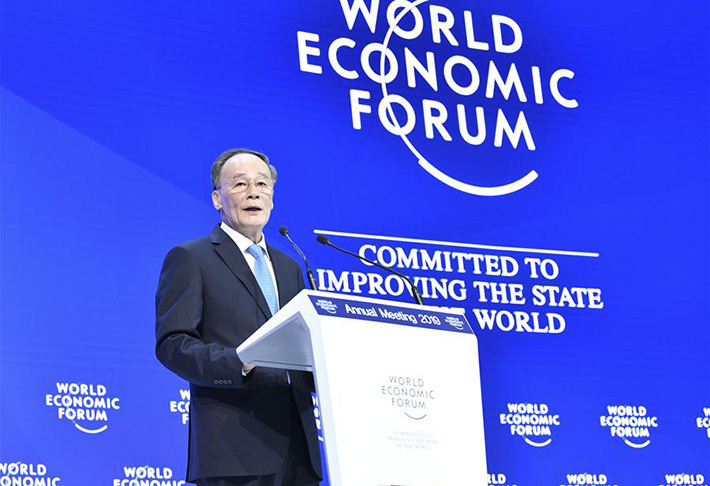 Chinese Vice President Wang Qishan in Davos on Wednesday called on countries to work together to shape the global architecture in the age of the fourth industrial revolution with the vision to create a better future for all mankind. 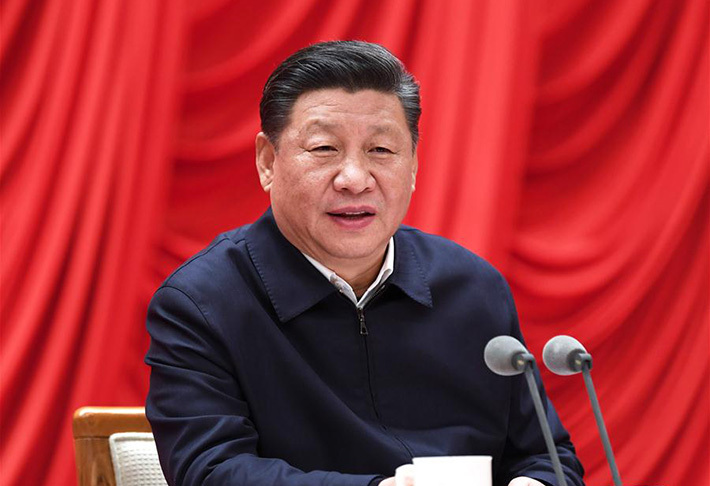 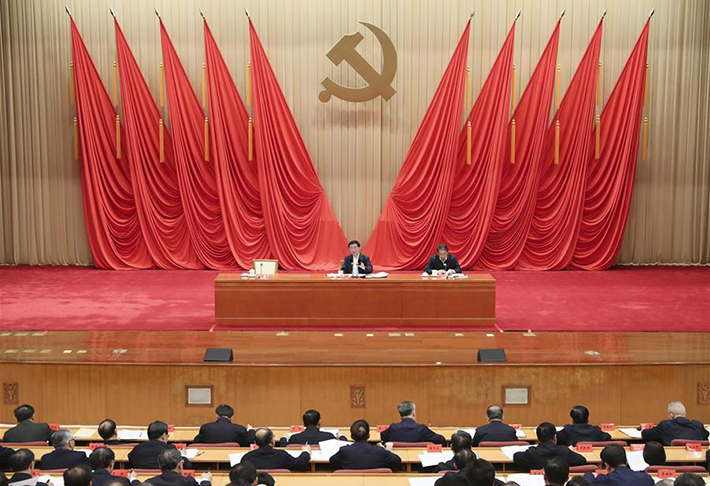 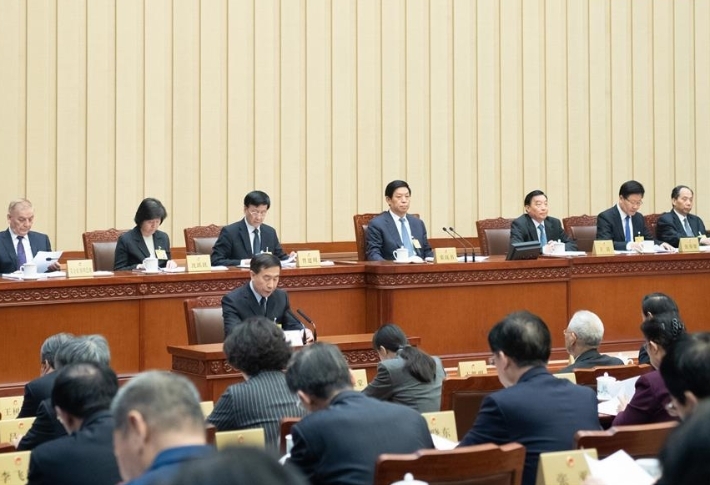 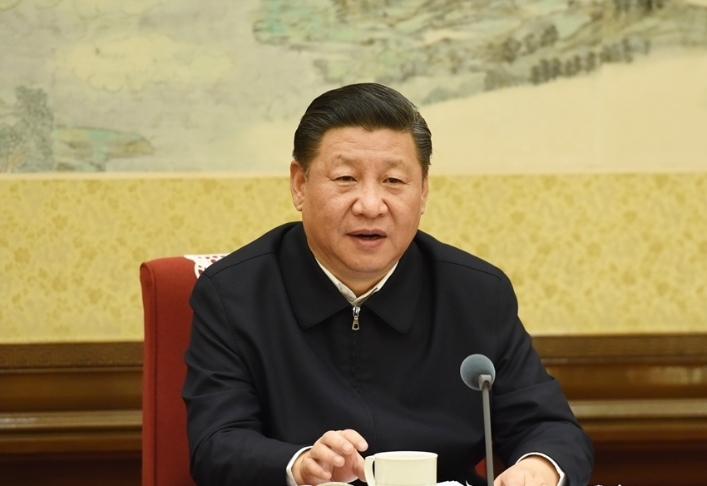 Xi Jinping, general secretary of the Central Committee of the Communist Party of China (CPC), presided over the sixth meeting of the central committee for deepening overall reform Wednesday. 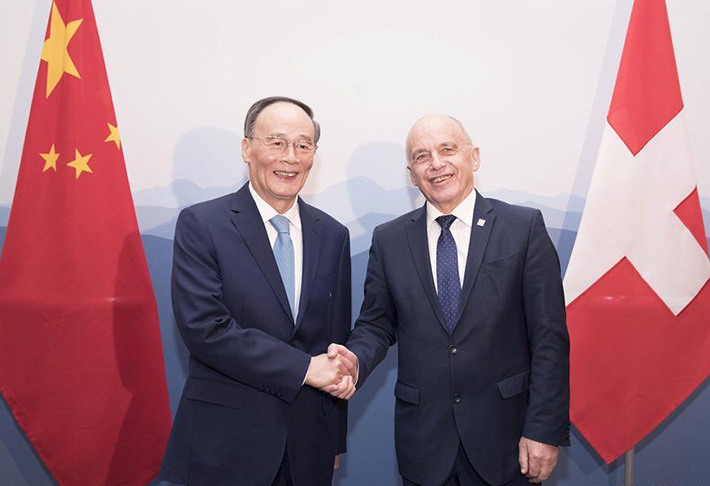 Chinese Vice President Wang Qishan said in Zurich on Monday that China stands ready to work with Switzerland to further promote bilateral ties and cooperation, particularly in the field of innovation. 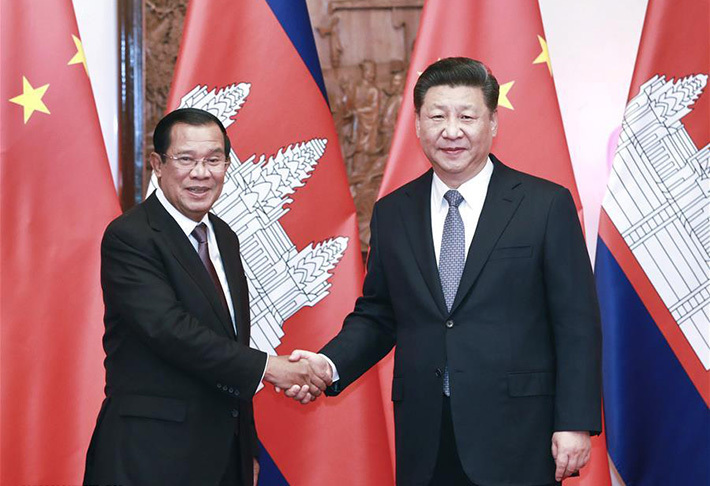 President Xi Jinping met with visiting Cambodian Prime Minister Samdech Techo Hun Sen at the Diaoyutai State Guesthouse on Monday, calling for joint efforts to build a community of shared future with strategic significance between China and Cambodia.